Homeschooling is not for everyone and certainly not for the faint of heart. You may have one student in your home classroom or several, one learning style or more; but once you have an understanding of how your children think and learn, you can adapt or adopt teaching techniques that will make it work for everyone. Know your child’s learning style. Knowing how your child thinks will help you tailor your instruction to meet their needs. Do you have left-brain linear thinkers? Or non-linear, creative right-brain thinkers? Take this free quiz and find out! Know your own learning style. If you’re an auditory thinker, you may have to stretch a bit to understand your visual kid. If you’re a visual thinker, your creativity and conceptual skills will help you design great lessons, but if you don’t have a handle on your organizational skills (a weakness in most visuals), you’re risking chaos in the classroom. Choosing appropriate instructional material. Your visual learner needs lots of hands on activity to learn effectively. Be sure lessons include lots of visuals, explain why it matters and use clear understandable directions. Teach to develop the weak areas. Your auditory kids need to develop their creative, conceptual thinking. Art or music classes can help with that! Your visual kids need to organize, take tests, write papers and memorize. These can be challenging for visual kids. Use the arts and lots of visuals to help them master these critical skills. Enhance classroom learning for your visual student. There are so many ways to help kids learn and study – but be sure to use things specifically designed for visual kids. Use manipulatives to practice math facts. Graphic organizers for reading and writing. And practice vocabulary by writing out whole words. For more tips see 10 Tips for Teaching Visual Learners. Enrichment activities that fill the gaps. 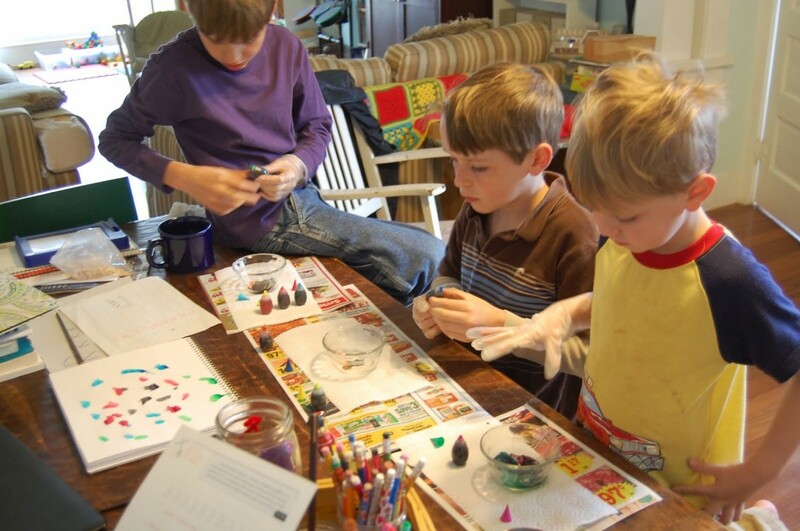 As a homeschool parent you understand the need for enrichment classes and activities. Choose activities that are intentional about developing areas in need. Art, music, dance, theater and gym classes will all help your child develop their visual spatial skills, while providing a much needed social activity. Get educated. Read my book – Being Visual. I wrote Being Visual with a heart to change things for the kids that struggle in traditional education settings. These are most often the visual kids, the kids with profound gifts that can go undeveloped without the right kind of instruction. They are also the majority of kids in homeschool classrooms. Being Visual speaks to the challenges visual kids face, ways to empower and educate them and the value of participating in the arts. Get the book. Join the conversation. 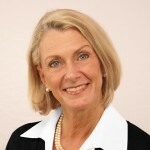 My blog, BetteFetter.com is dedicated to helping parents create success for their visual kids. I have lots to share on teaching visual kids and you’re a parent – teacher with wisdom and experience to share. Please join us and help make BetteFetter.com a place for tools, tips and great conversation, so children everywhere can live in the fullness of who they were created to be. I commend you on your determination and pursuit of quality instruction and hope you’ll find plenty of helpful tools and supportive strategies right here at BetteFetter.com.